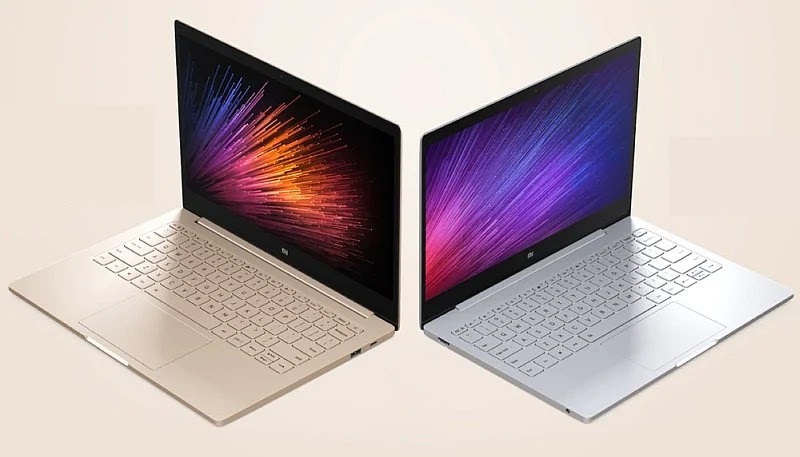 Xiaomi introduces another 12.5-inch Mi Notebook air powered by Intel Core i5 processor. similar in design when compared with 12.5 inch Mi Notebook Air powered by the Intel Core M 3 processor variant but sees a few upgraded specifications, The notebook is up for pre-sale on the official website highlights of the new Mi Notebook Air 12.5 inch model includes up to 4GB Of RAM 4G connectivity support and 256GB of storage. The Intel Core i5 variant is up for pre-sale and is priced at (Roughly Rs. 40,500) As for specifications, the new 12.5-inch Mi Notebook Air variant features a full-HD display resolution (920x1080 pixels) with 170 degrees wide viewing angle, peak brightness at 300nits, 600: 1 contrast ratio, and 16: 9 widescreen ratio. It runs on Windows 10 Home Edition and is powered by the seventh gen Intel Core i5-7Y54 processor, paired with Intel HD Graphics integrated graphics 615, up to 4GB RAM, 256GB SSD, and the option to expand further using a hard drive. It packs a 1.0Megapixel Web Camera With support for 720p video calls. Xiaomi Claims that the Mi Notebook Air 12.5-inch supports 1C fast charge, and can last up to 8 hours of online video playback, 7.5 hours of local video playback, and 7.5 hours of web browsing. The dimensions are at 292x202x12.9mm, and it weighs 1.07kg. Furthermore, a Backlit Keyboard and ports include a USB Type-C port, USB 3.0 port, HDMI, and 3.5mm earphone jack. Connectivity options include Bluetooth 4.1 Wi-Fi.